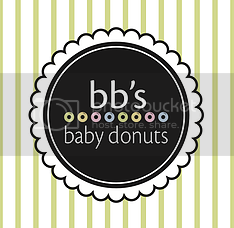 Tales of The Baby Donut: INTRODUCING BB'S FLAVOR GLOSSARY! We've got quite a few different favors here at BB's, and we wanted to create a way to highlight each and every unique flavor we offer. Thus, BB's Flavor Glossary was born! It's a fun way to give our customers and followers a guide to all the versions of donuts we can make, and also let customers share their favorite favors with us! Every few days, we'll pick a new flavor and give it some love, as well as repost some of our customer's submissions! Follow us on Facebook, Instagram, and the hashtag #BBsFlavorGlossary for more.